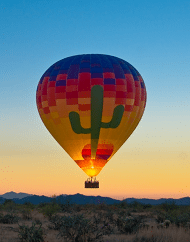 Book the Top Rated Phoenix Things to Do including Tours, Shows, Activities & Sightseeing Excursions! 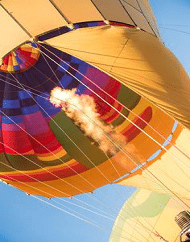 The Tour Exchange is here to help our customers and experience partners find each other. 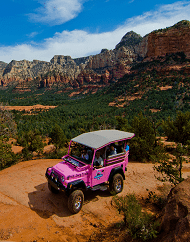 Whether you book a Grand Canyon tour, an amazing city tour of Phoenix, a day trip to Sedona or choose to race ATVs through the desert, our promise to you is that you will enjoy the best possible price and the best possible experience! 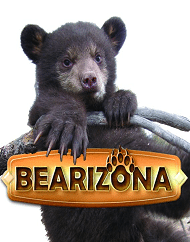 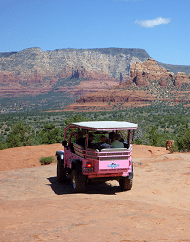 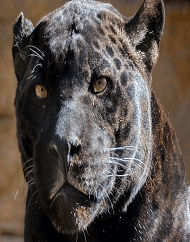 Phoenix, Sedona, Grand Canyon tours, attractions, activities & shows all at the best discount prices.